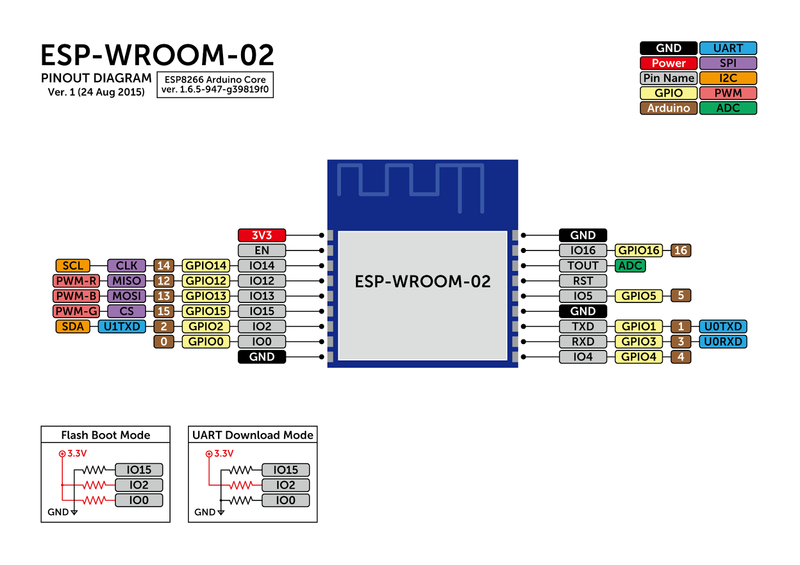 Welcome to our Getting started guide on ESP-WROOM-02 board. 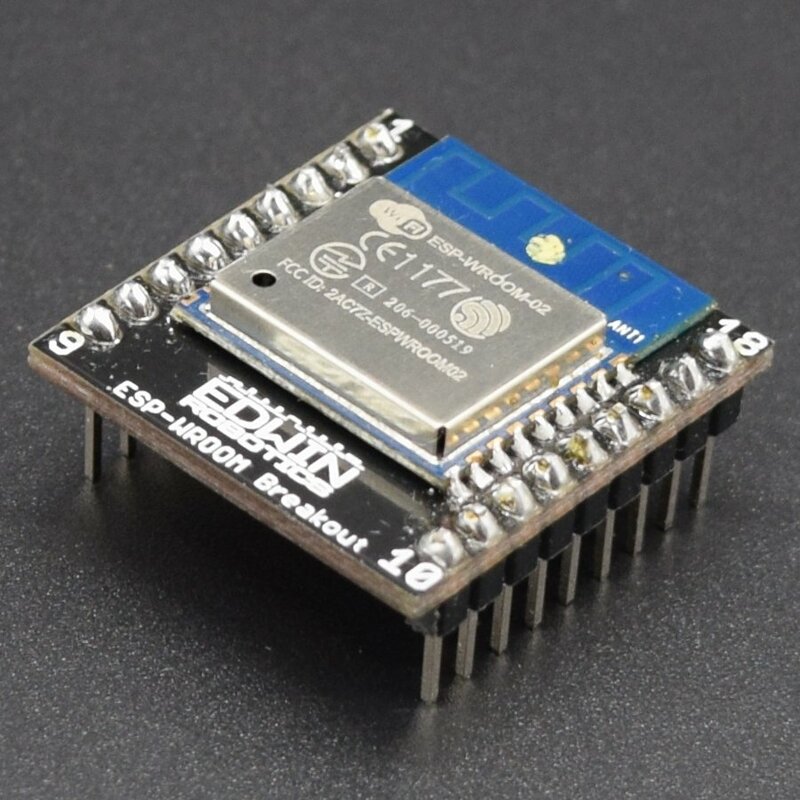 We had already introduced this board in our previous guide Introduction to ESP8266, there we had mentioned about the ESP-WROOM-02 adapter board as well. 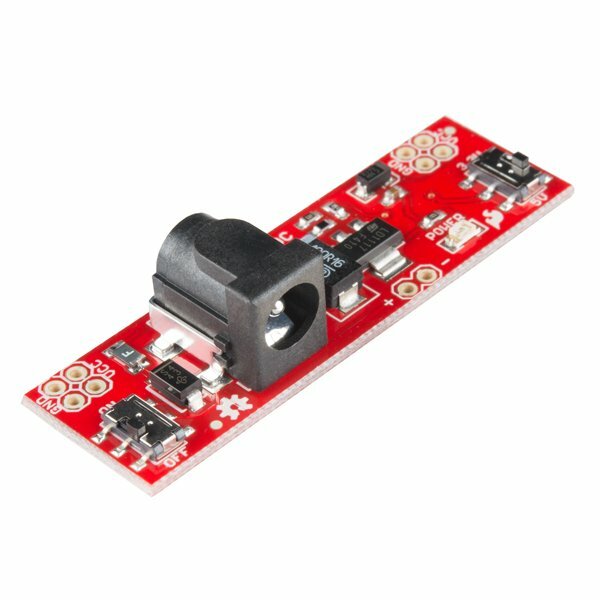 Here in this blog, we are using ESP-WROOM-02 with Adapter board, since using the adapter board will give us the flexibility to build and test circuit on a breadboard. 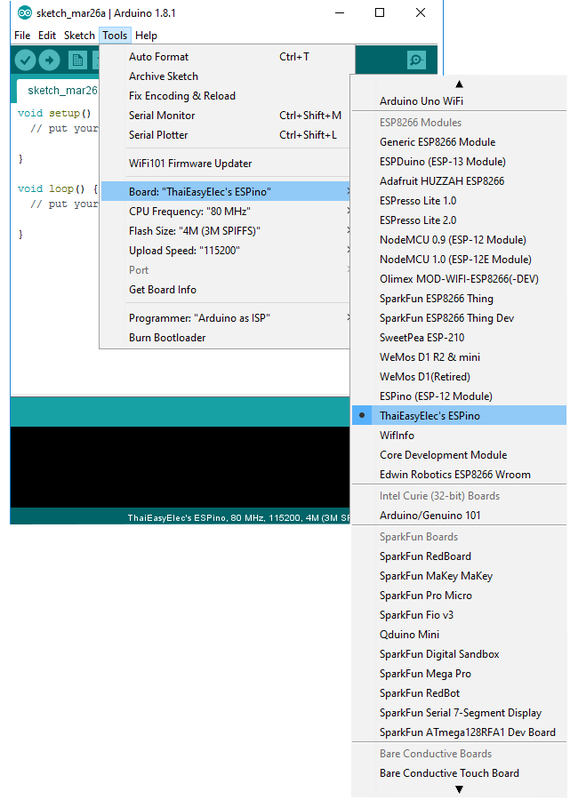 Let us have a look at the list of items we needed for getting started with ESP-WROOM-02. 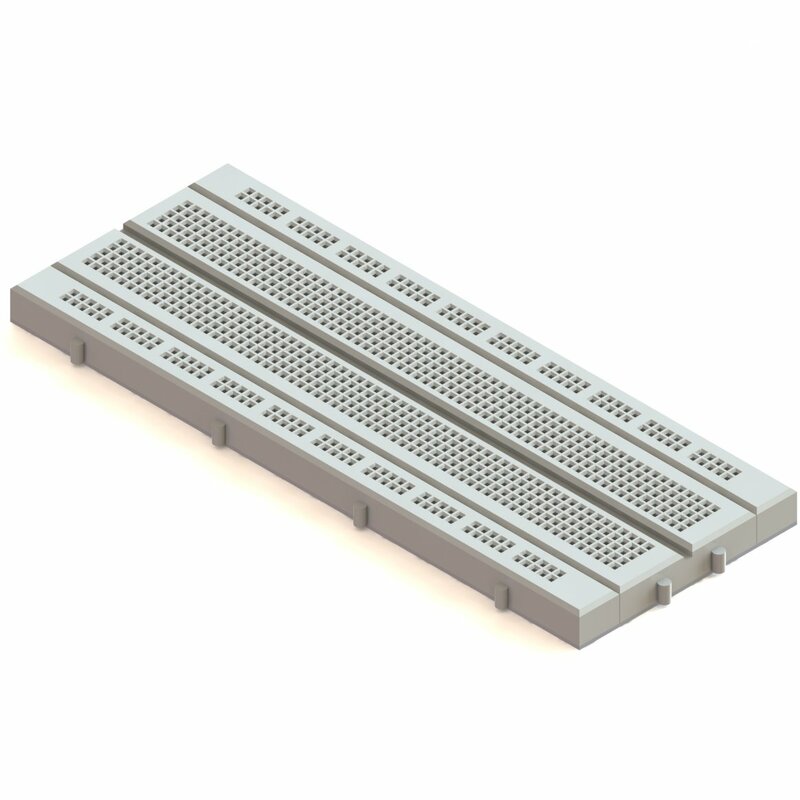 You do not need all the above mentioned hardware, some of them are optional, which we had mentioned in details in various sections below. Now, if you notice in the schematics, we had added pullup resistors on most of the communication lines, if you are not using those pins, you can ignore those resistors. 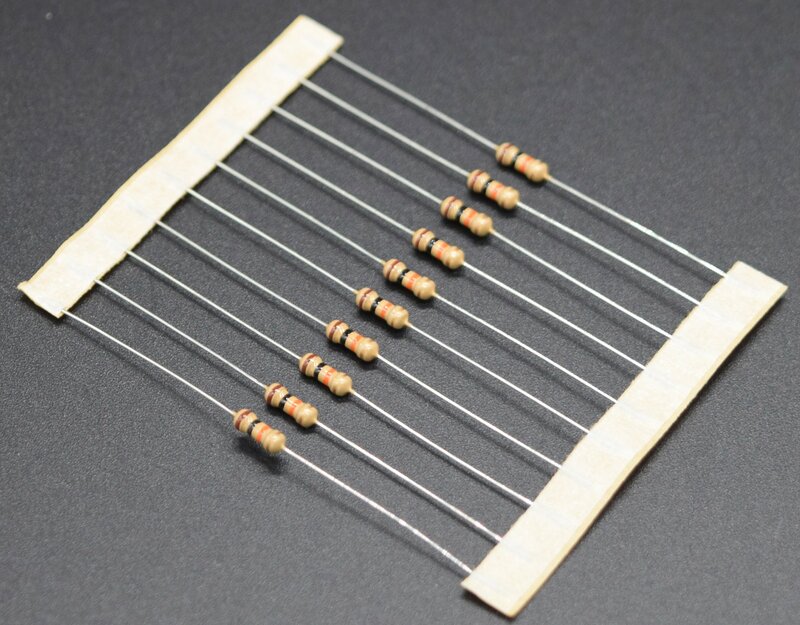 But the resistors on following lines are must to get it working, i.e GPIO0, reset and enable. 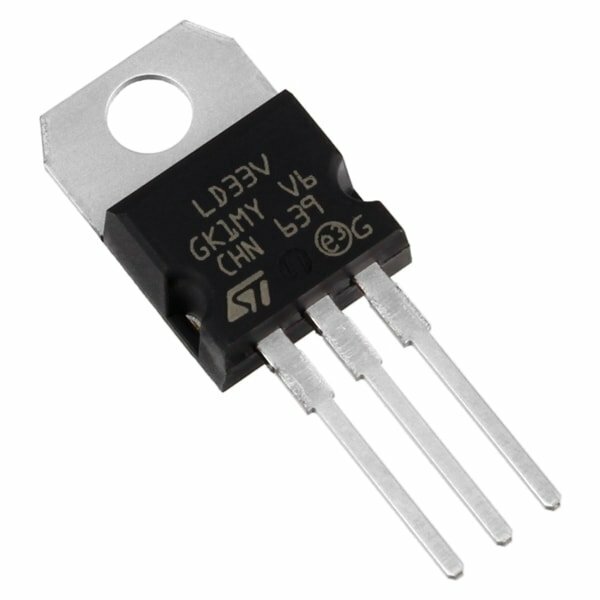 Note: The power Supply schematics is not included in the above circuit. 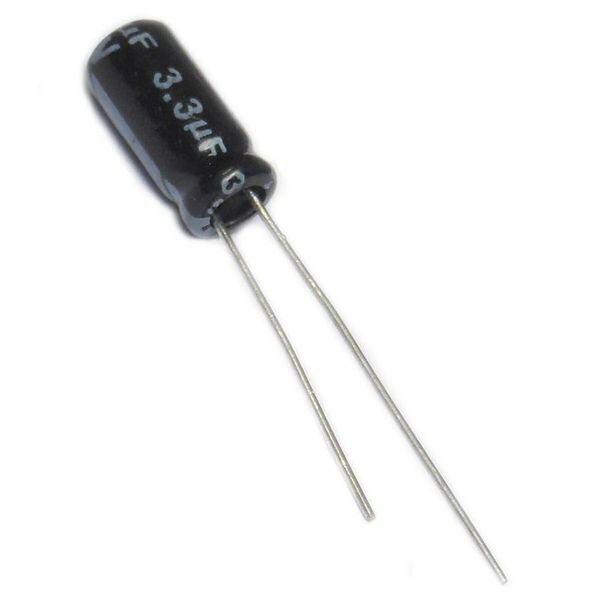 The voltage Regulator Part is really Simple, if you seen the schematics, you can notice that, we used 4 capacitor in the circuit, Cout capacitor can be replaced with 3.3uF Capacitor or some other higher value than 10uF if you have. 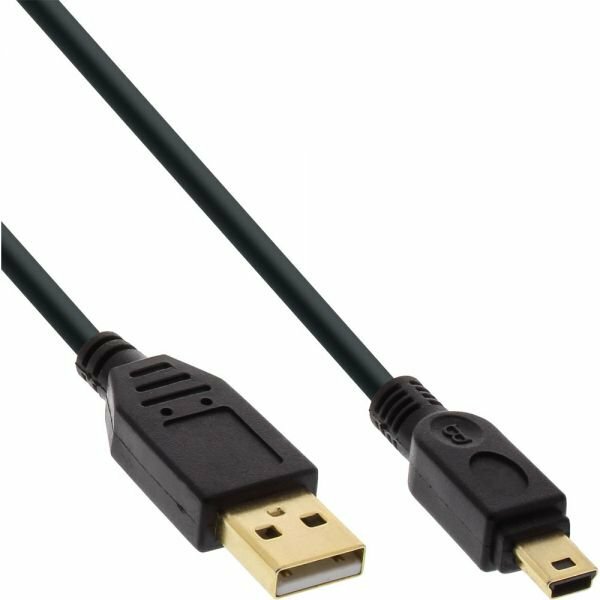 We supplied Vin from the 5v USB power Adapter (Refer the hardware needed section), we used the Micro USB Breakout Board (Refer the hardware needed section) to breakout the power lines from USB adapter, you can use your phone chargers as well,if you have these breakout board with you. 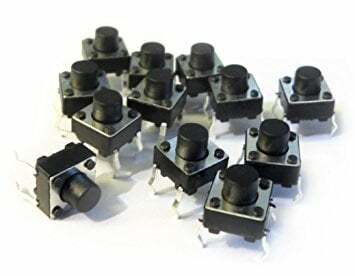 Now, its time to assemble all this circuit into a breadboard, make sure you follow the connections, as shown, otherwise, your circuit might not work. 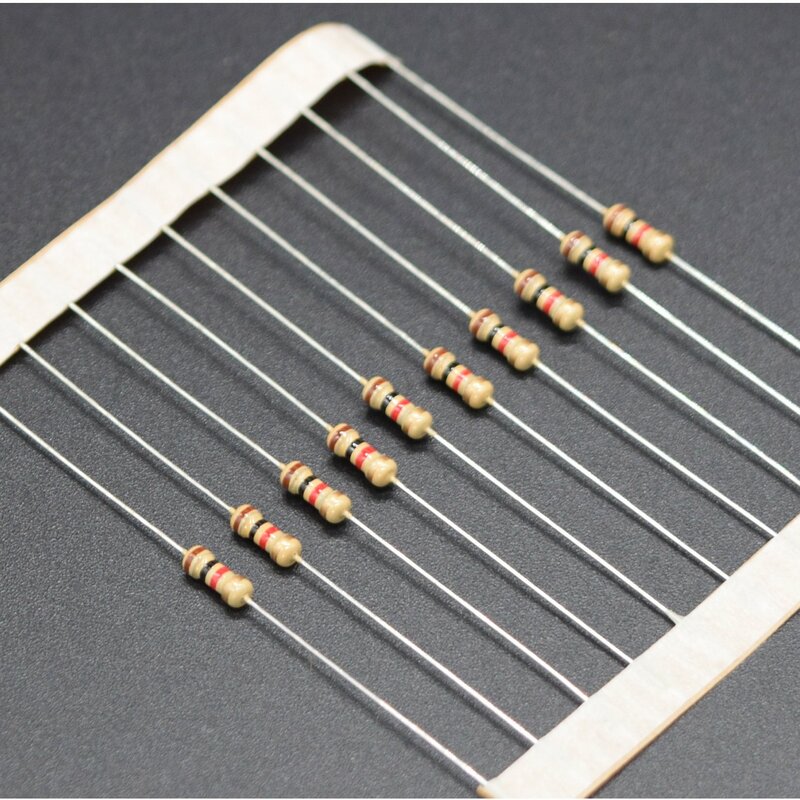 The first thing in the breadboarding is always begin with Power supply, if you are using breadboard Power Supply module (Refer the hardware needed section) then you do not have to worry much, all you need is battery with DC Jack Male Connector or you might have power adapter with DC Male Jack on it, use it and you are ready to go. 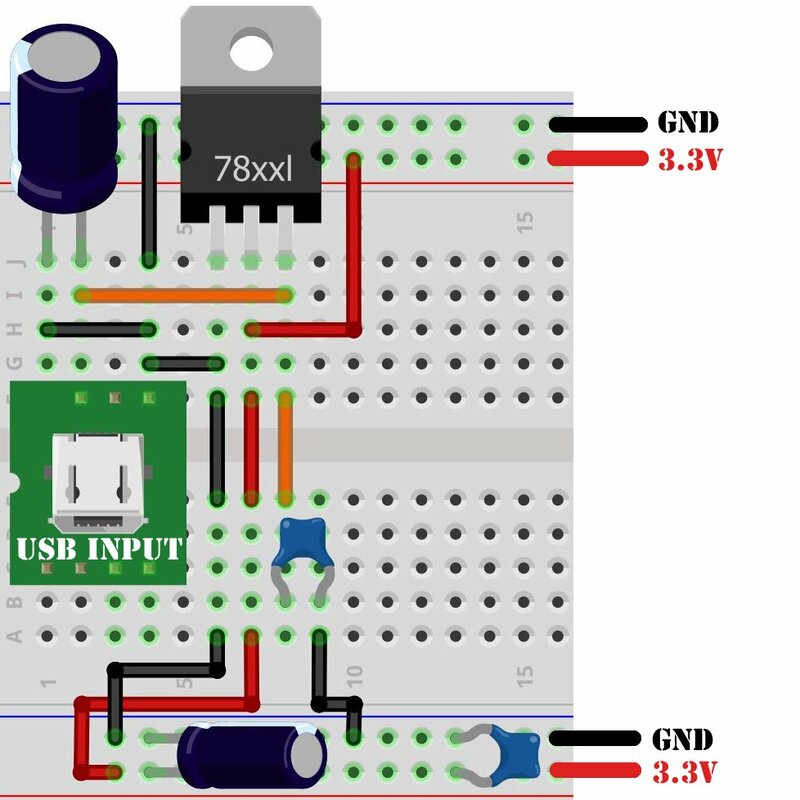 Refer the below diagram for using a breadboard power supply. 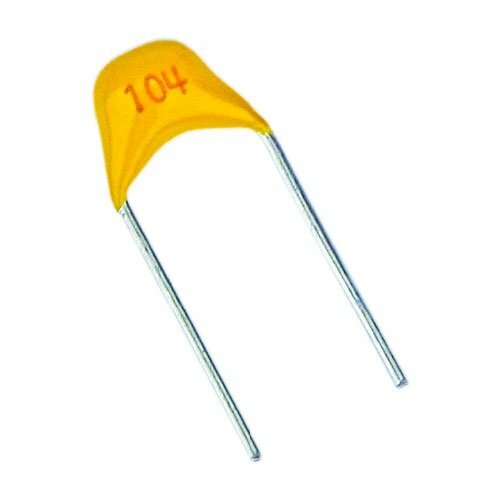 But we are using Voltage regulator to build our own power supply and which we can use to fed power from standard micro USB power adapter/ Mobile Charger. 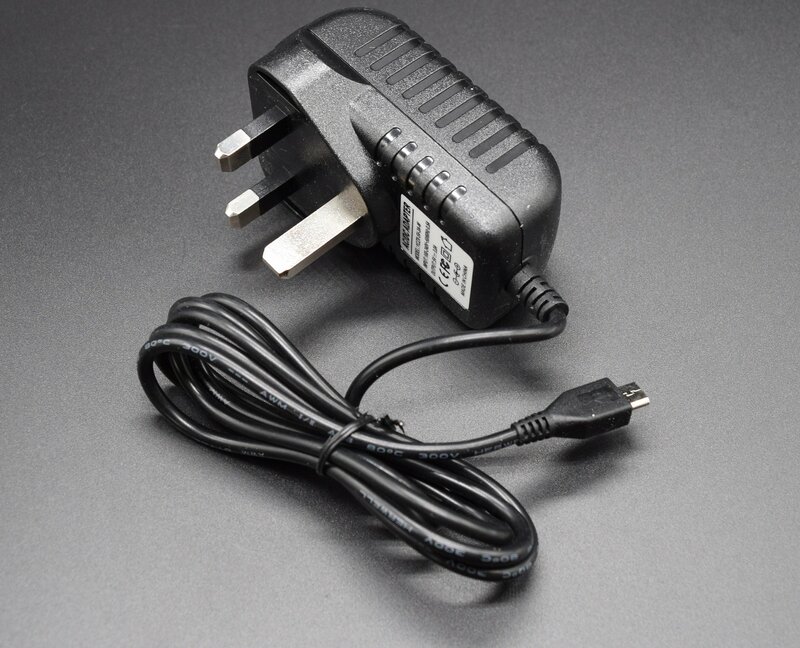 Refer the Power Supply section below for better idea on this. 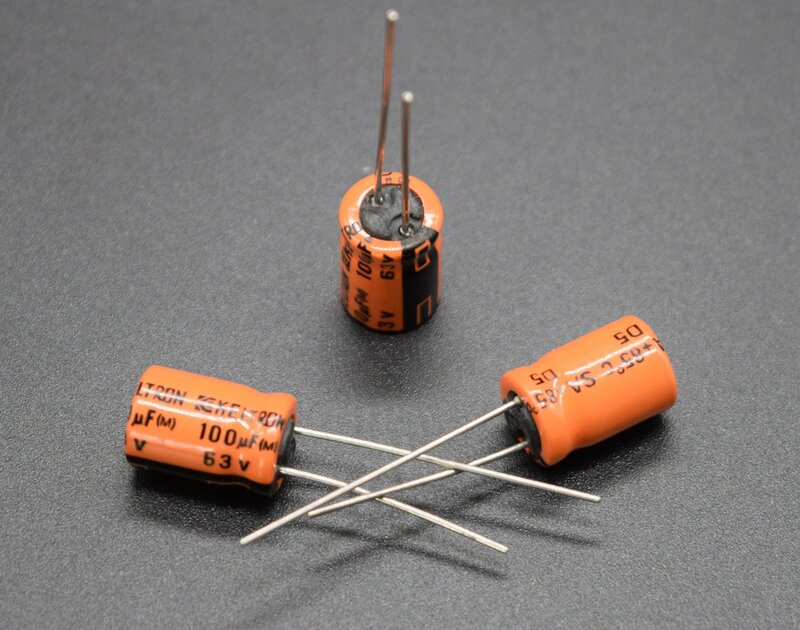 Note: If you are using some other voltage regulator than what we mentioned, then make sure that you cross check the pinouts and connect accordingly. 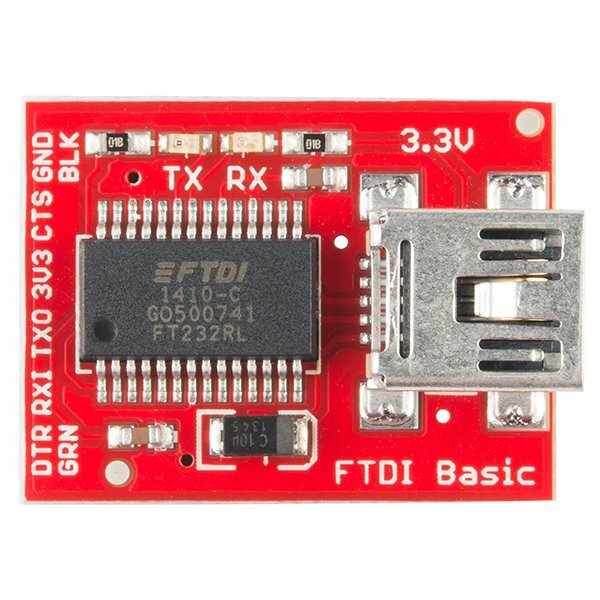 Refer the hardware needed section for the USB Breakout Board which you can use. Once the power supply is done, now we will assemble the circuit for ESP-WROOM-02 Board as shown in the schematics above. As you can see that it is clearly labeled which connection will go where into this breadboard, all you need to do is connect jumper wires to your Serial Converter and connect it exactly at the same position, i.e RX,TX and GND , these three lines are required. 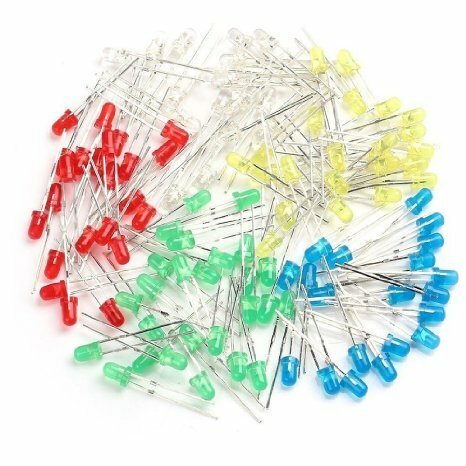 There is no need to cross connect the RX TX line, since it is already been take care of while labeling, just connect straight away the converter TX pin to WROOM pin 11 and Converter RX pin to WROOM pin 12 and common ground is must between the circuits. Lets begin with programming the WROOM board. Press both the RESET button and PROGRAM Button together. Leave the RESET button alone and keep Pressing the PROGRAM button for 1 more second. 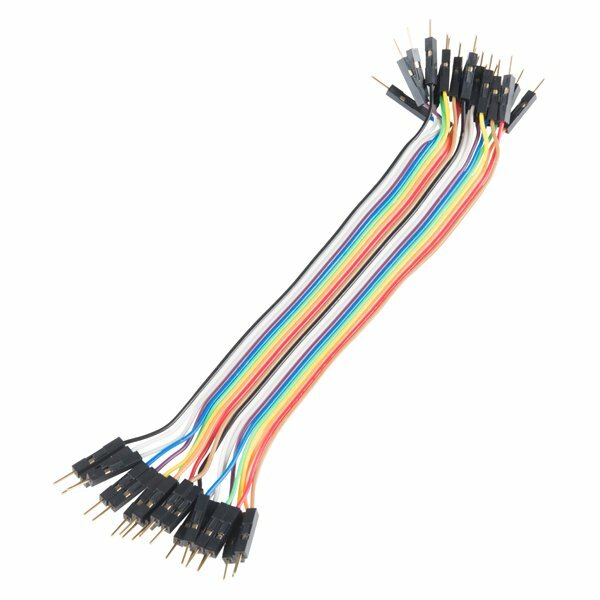 Leave the PROGRAM Button, now you are in UART Download mode. So every time, when you need to upload the code, you have to do this before uploading, this is because the “auto Program” is not implemented in the circuit we built. 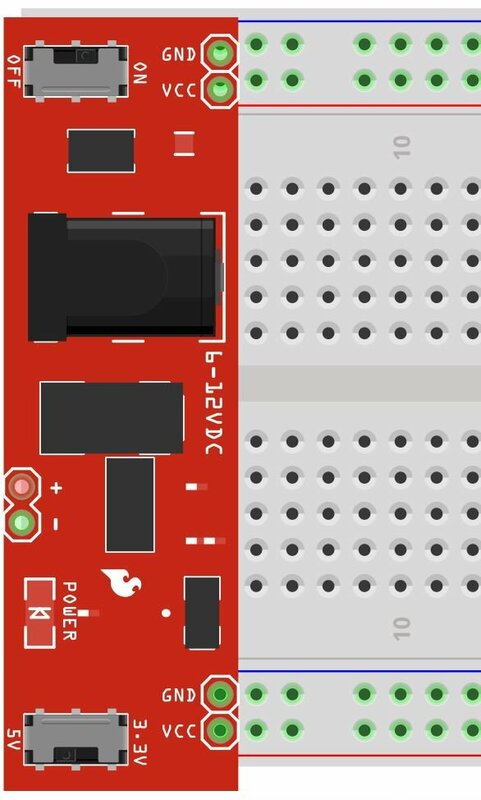 To do so you need to add some transistors and you need to make some more connections from the Serial Converter board, this feature is not covered in this tutorial. Refer the Reset and Program Switch in the above image. If there is an entry already, add the line by inserting a comma. If you need more instruction visit this github page. Now if you see we had selected the board option as ThaiEasyElec’s ESPino , we tried out other boards as well and we did not had any issue with other boards as well. The common setting for most of the board is to set the frequency to 80Mhz, you can overclock the board if needed. Flash Size if available set to 2M, else leave it to defualt option. The WROOM board comes with 2MB SPI Flash with four supported SPI modes: Standard SPI, DIO (Dual I/O), DOUT (Dual Output), QIO (Quad I/O) and QOUT (Quad Output). 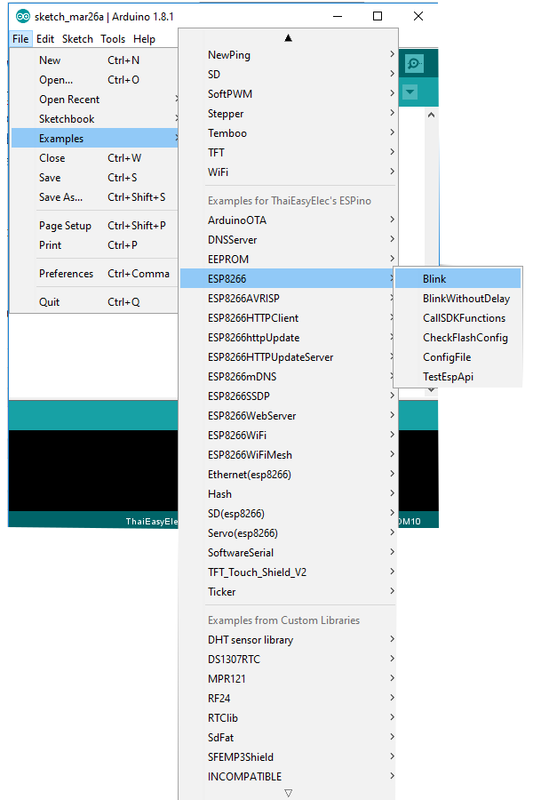 Once the Clock and Flash is set, select the proper serial port and you are ready to upload the code. Note: Make Sure the converter is connected and board is in program Download Mode. Note: If you are not able to get any blinking, try the serial window debugging and if you are getting any WDT(Watchdog Timer) related issues, try changing the power supply, since the WROOM board needs a stable power supply. 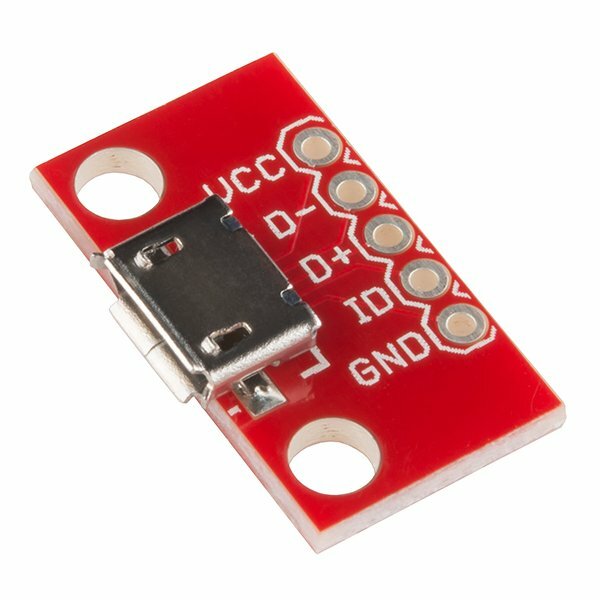 Hope you enjoyed this getting started tutorial, now its your turn to build some cool IoT Projects with this cheap and tiny little board. Do let us know, what you build with this little beast. We are happy to help if you found yourself in some sort of trouble. 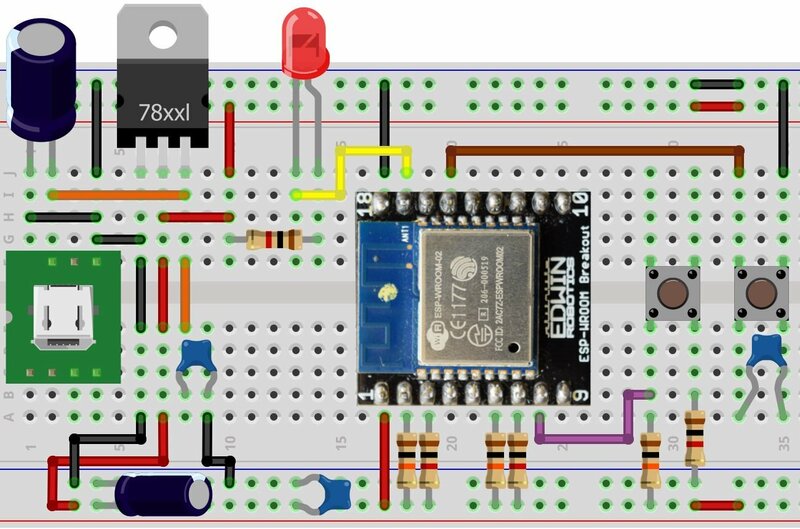 There is a discrepancy between the schematic and the picture of the breadboard. The 10k pull-up on nRST is not shown.